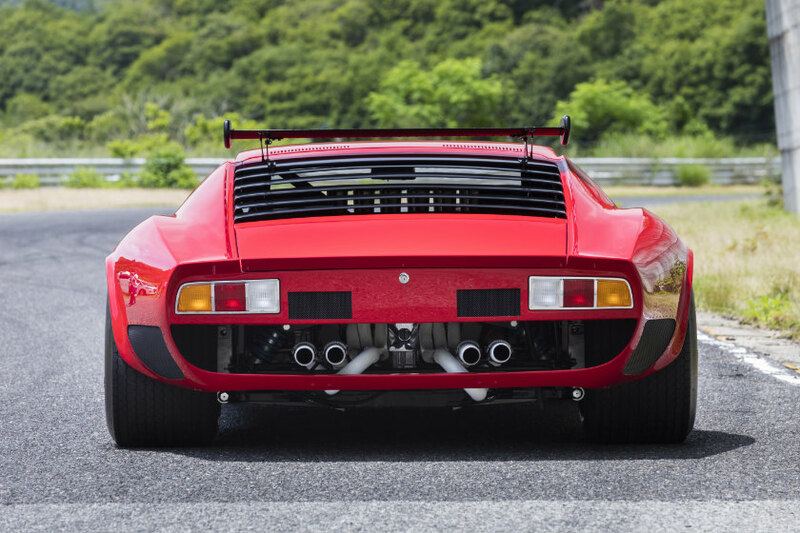 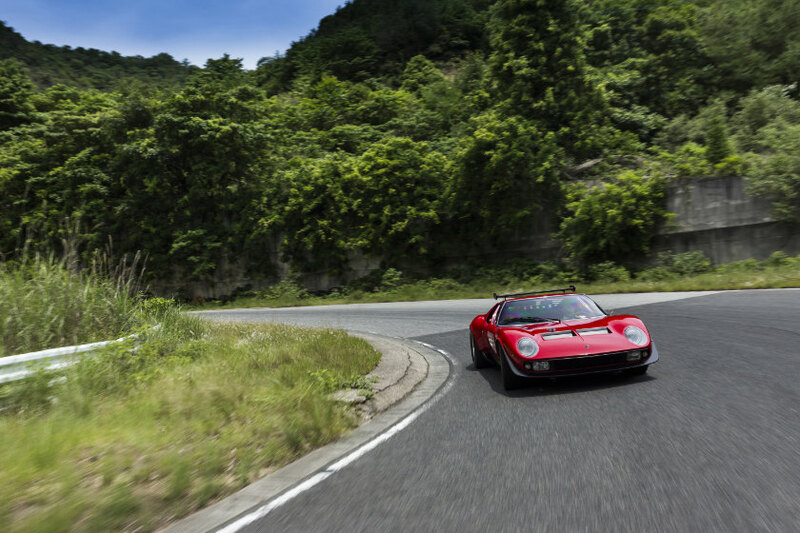 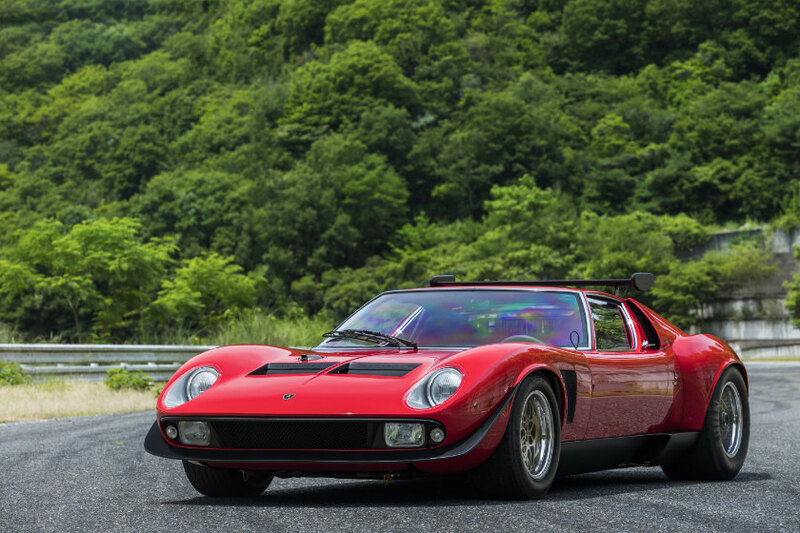 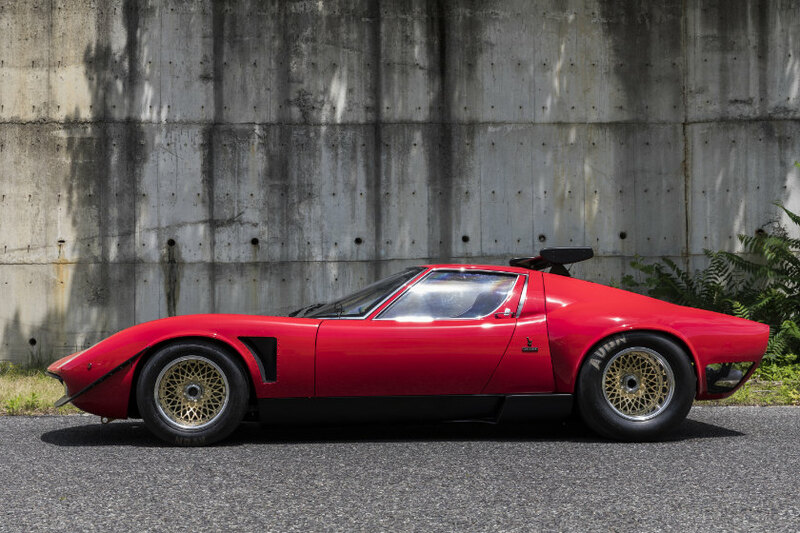 Polo Storico, the vehicle preservation and restoration arm of Automobili Lamborghini, has completed restoration on the iconic Lamborghini Miura SVR, chassis number 3781, and exhibited the car at the Nakayama circuit in Japan. 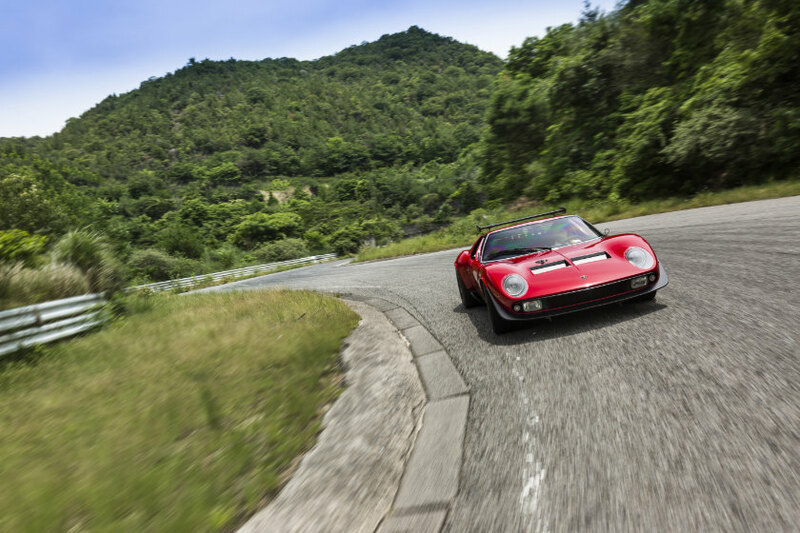 Originally a Miura S in green with black interior, the car was delivered to a Torino dealership in 1968 after its display at the motor show in that city. 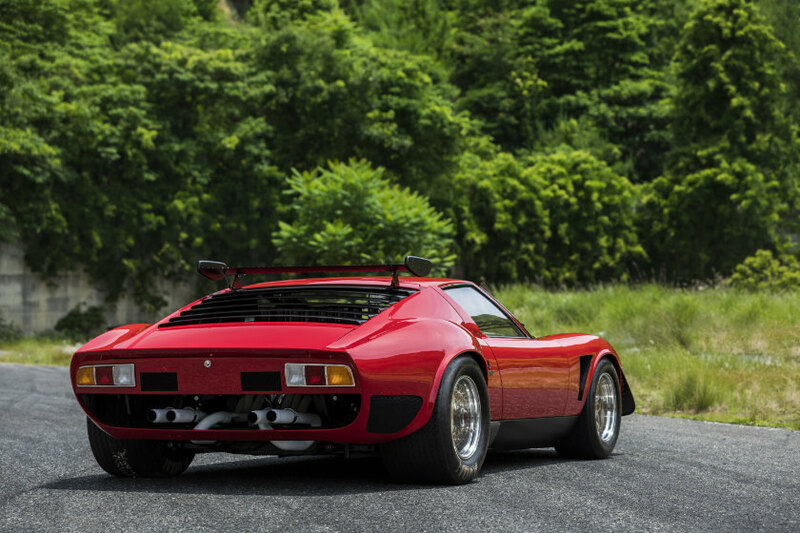 In 1974, its ninth keeper, Heinz Straber, returned it to Lamborghini in Sant’Agata to have it converted to an SVR, a job that took 18 months. 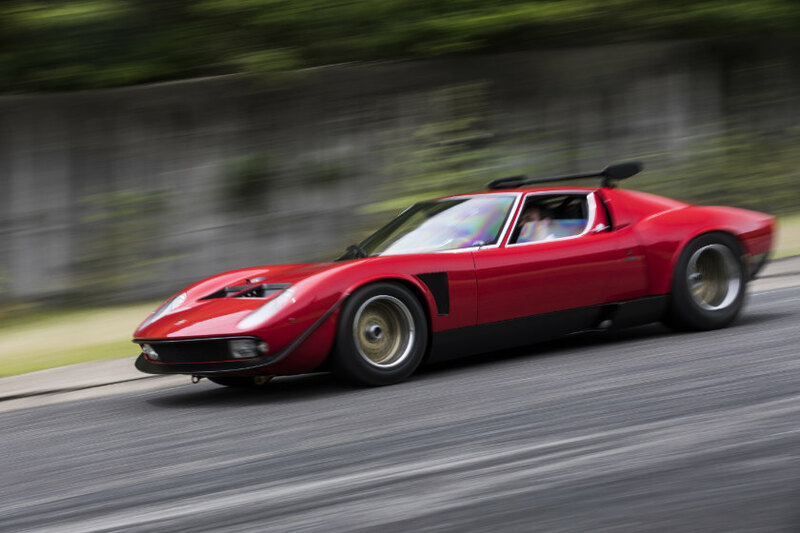 By 1976, the car had been sold again, to Hiromitsu Ito. 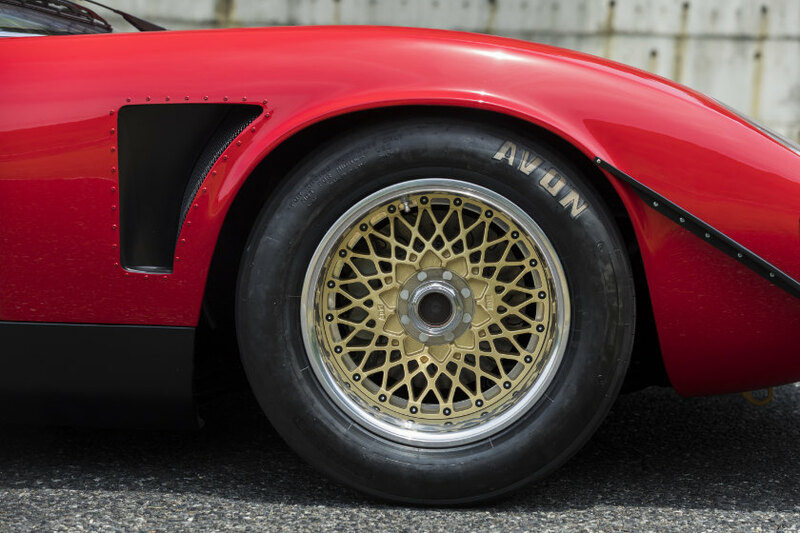 It was here that Kyosho chose this very SVR to base its 1:18 model on. 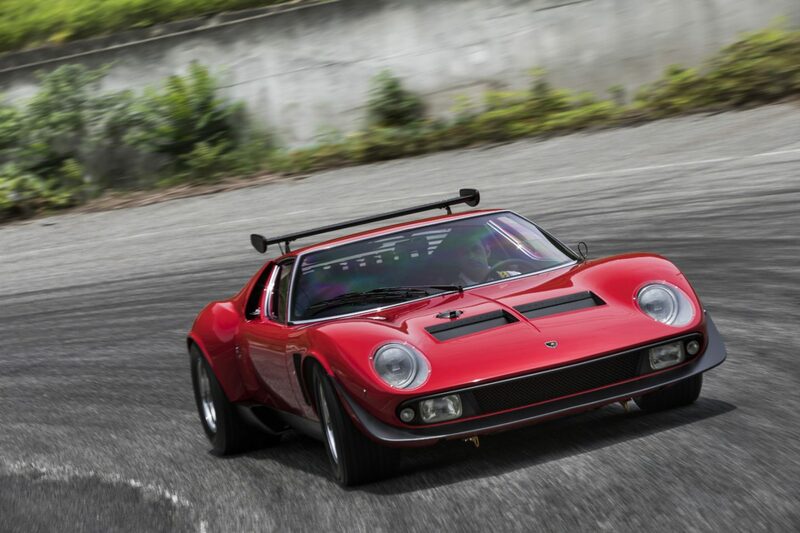 The SVR came into being as an evolution of the Miura Jota built by Lamborghini test driver Bob Wallace. 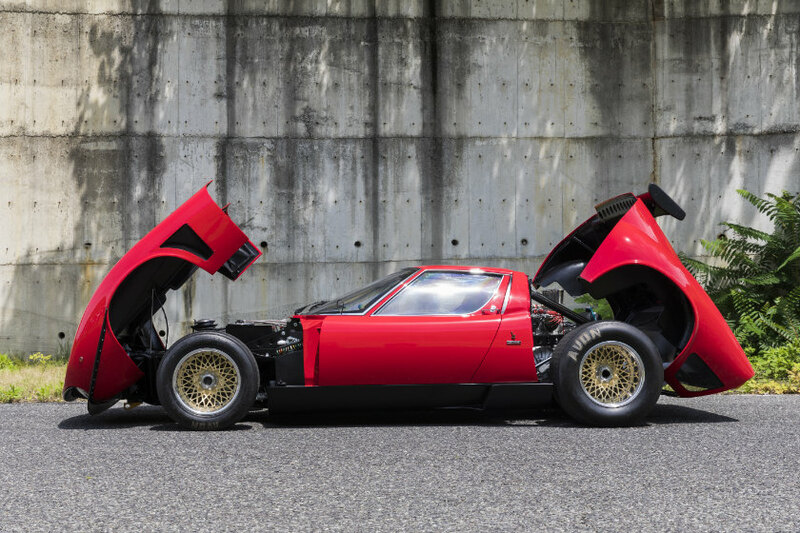 Sadly, the Jota was crashed in an accident. 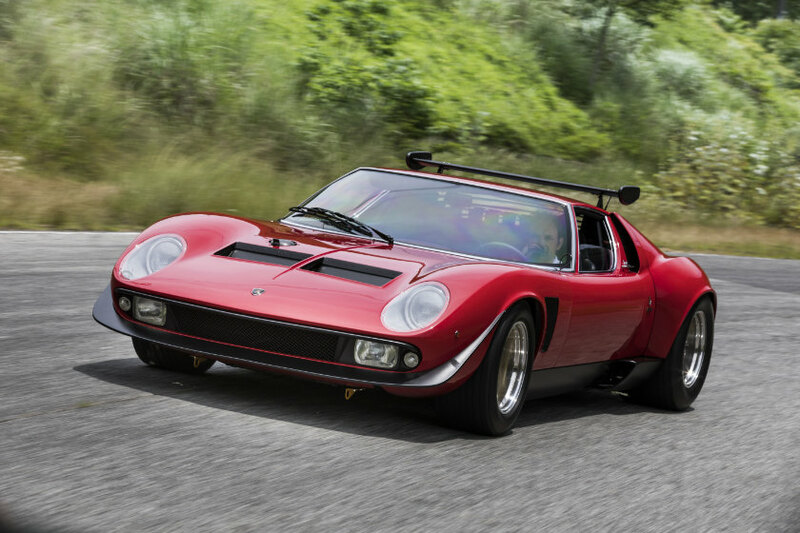 Demand led to Lamborghini creating some SVJ models in the vein of the Jota, originally just one displayed at the Salon de Genève in 1971, and later, conversions done at the factory. 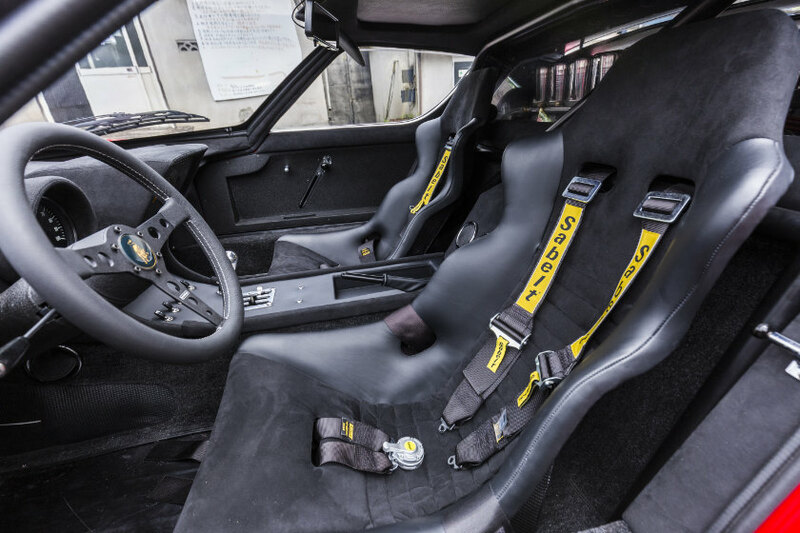 However, only one SVR was made.